It’s been a busy few days of high-octane activity at this year’s Detroit Motor Show. 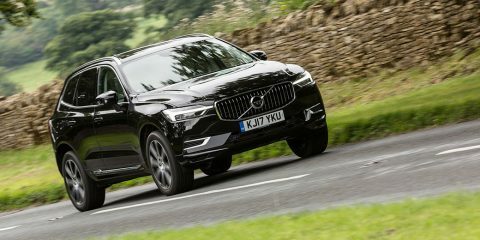 With a host of fantastic new models and concepts being revealed to the eager crowds, this years event has certainly not disappointed. 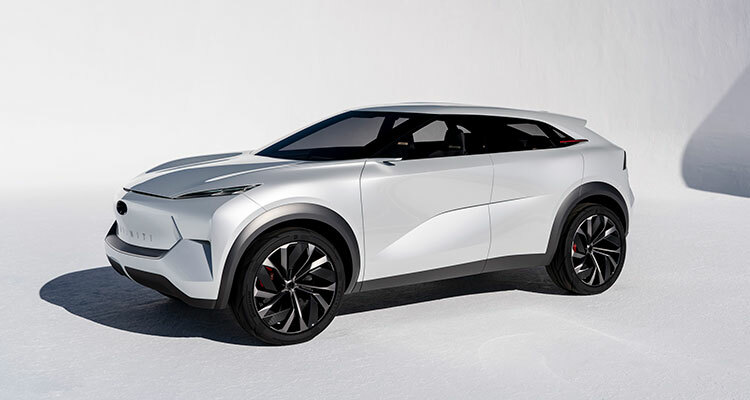 Described by Infiniti’s president Christian Meunier as “the beginning of a new generation” of models for the brand, the QX Inspiration is an all-electric concept that offers high performance, ultra-low emissions and range confidence. The model features a spacious interior, stunning good looks and the very latest in electric propulsion, with the QX Inspiration drawing on the Japanese concept of ‘omotenashi’ – an approach to hospitality based on creating a relaxing and memorable experience by placing the customer first. 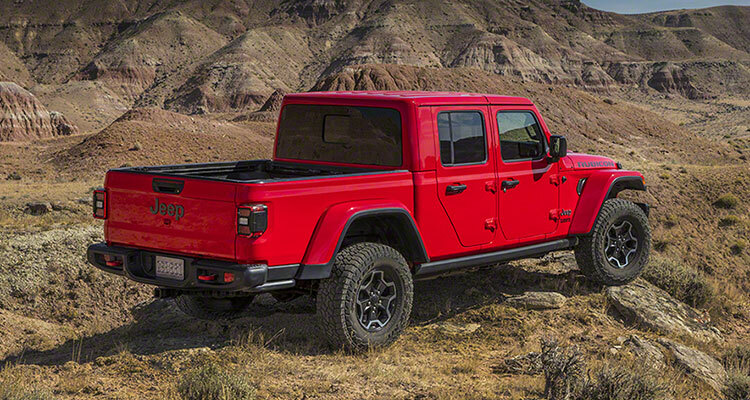 Claiming to be “the most capable mid-size truck ever” is no small boast, but it’s one that Jeep says perfectly describes its new Gladiator model, which is set to be released in 2020 and made its global debut at this year’s Detroit Motor Show. Tim Kuniskis, head of Jeep Brand – North America, stated: “Born from a rich and proud heritage of tough, dependable Jeep trucks, Gladiator combines rugged utility, versatility and functionality resulting in the most capable mid-size truck ever. One for fans of motorsport and a racing release at this year’s premier automotive event, the Citroen Total C3 WRC is being showcased as part of the brand’s centenary celebrations, marking 100 years since the founding of the Citroen marque. 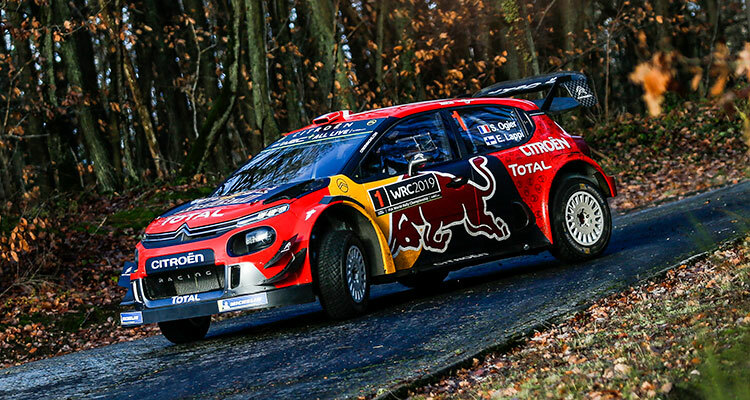 Taking part in the 2019 World Rally Championship, the C3 WRC features the return of Red Bull as a sponsor, alongside long-standing partners Total and Michelin, and the model is adorned with the double chevrons of the brand’s original logo from 1919. The team’s intent to make a mark in this year’s Championship is evident given the special nature of 2019. Indeed, with 99 WRC victories for the Citroen Total WRT team since its introduction to the sport in 1999, a century of wins to match with Citroen’s own centenary celebrations would be the perfect result. 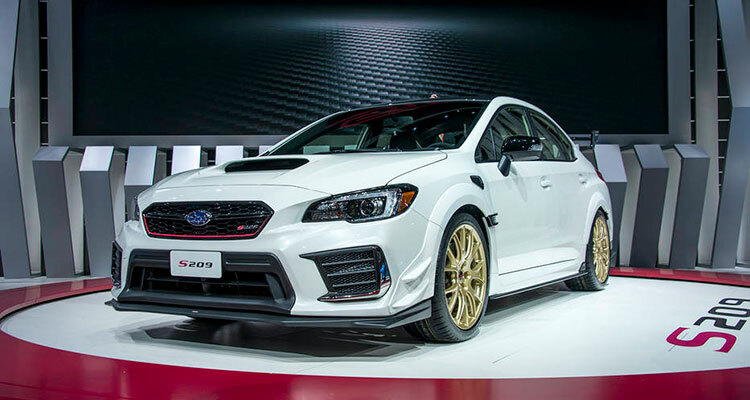 Being built exclusively for the US market, the new Subaru WRX STI S209 will set pulses racing for all true petrolheads. It marks the first time the marque’s long-admired S-line STI range has been made available to buyers in America and it is likely to prove a popular move. Designed to couple high performance with stunning looks, the new WRX STI S209 will deliver 341bhp from its 2.5-litre H4 engine and features a wider body, track-focused suspension and specially-designed tyres to give outstanding grip and performance. Only 200 models are set for production, so this limited edition release will be rare to see, but certainly one to look out for. What do you think of this year’s Detroit Motor Show line-up, was it everything you expected and more? Let us know down in the comments.